What if my frames arrive damaged? 1. Save all packing materials. This includes inner and outer boxes and everything inside. 2. Take pictures of the damaged product and outer packaging box. 3. Notify us within five (5) business days of delivery. 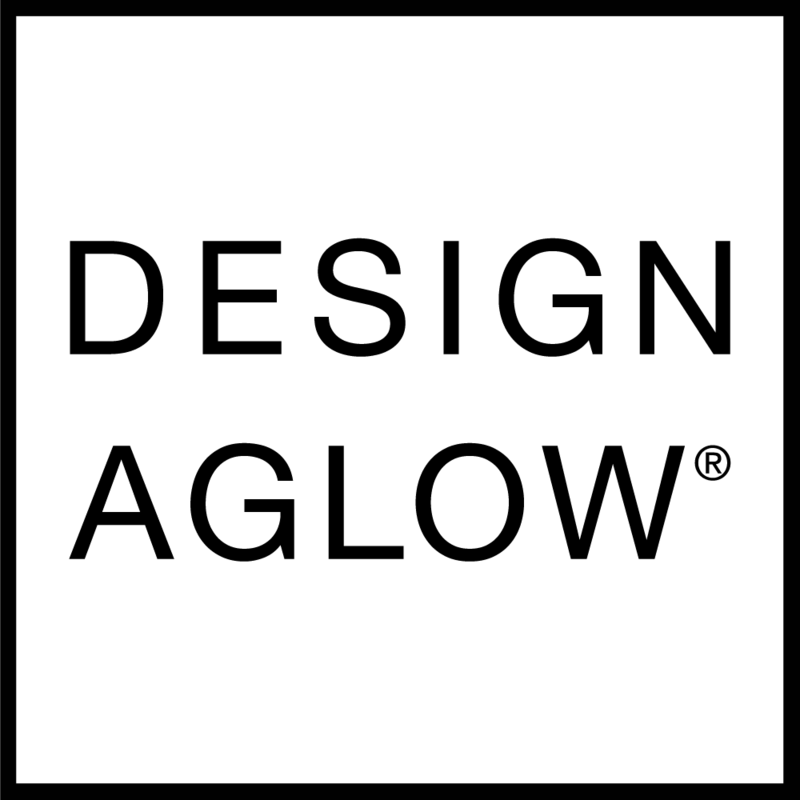 Please do so by sending a message to support@designaglow.com with photos of the damage, your order number, the quantity and style of frames with issues, and a description of the issues. *Due to the limited time span for us to file a shipping damage claim, any damage not reported within five (5) business days of delivery becomes the responsibility of the customer. Will I have to sign for my frames when they are delivered?